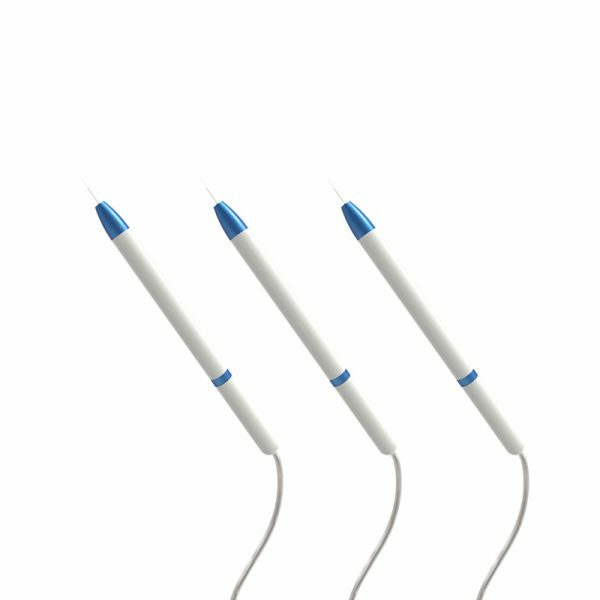 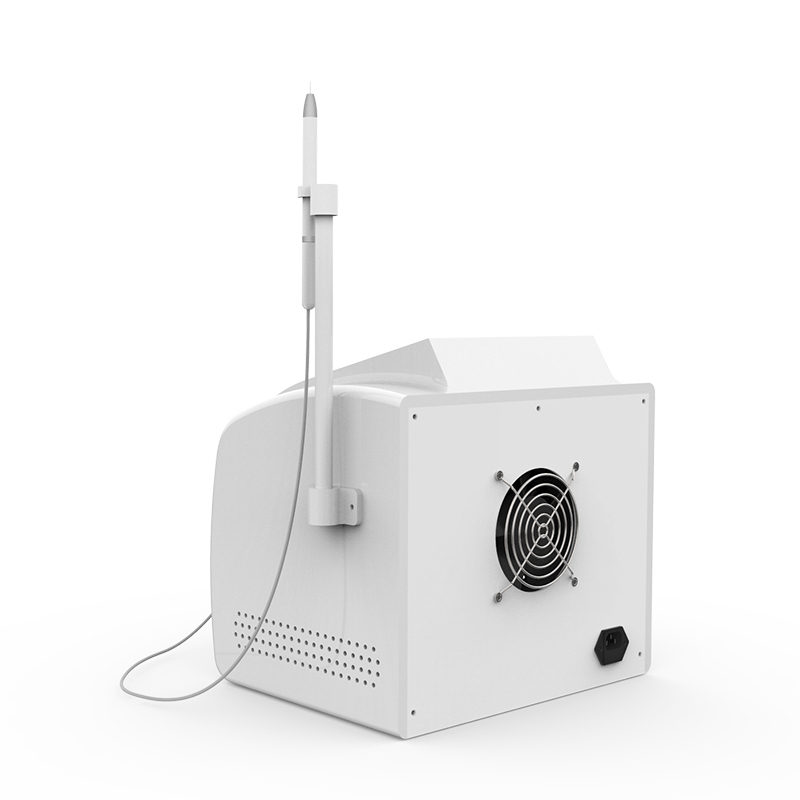 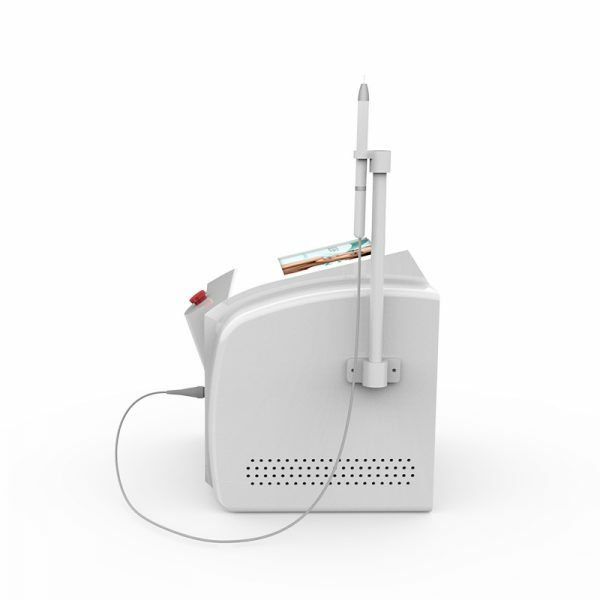 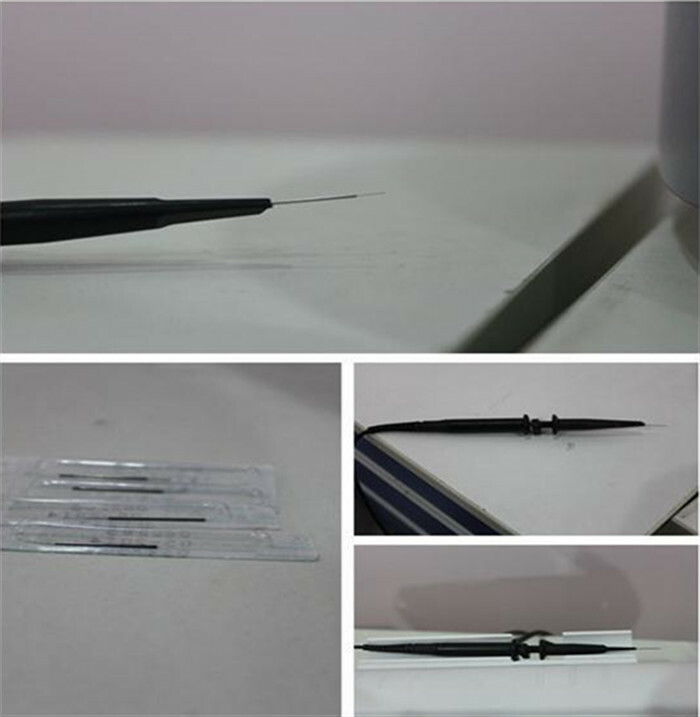 This instrument will produce 30000000 Hz ultra high frequencyelectro magnetic oscillation with the unique soft silk (than hair thinner) to breakdown the hemoglobin and release the energy transferring into the skin surface to remove lesions, capillaries, and intravascular hemoglobin and break them into small molecules that will be absorbed by tissues, and disappeared with body’s metabolism. 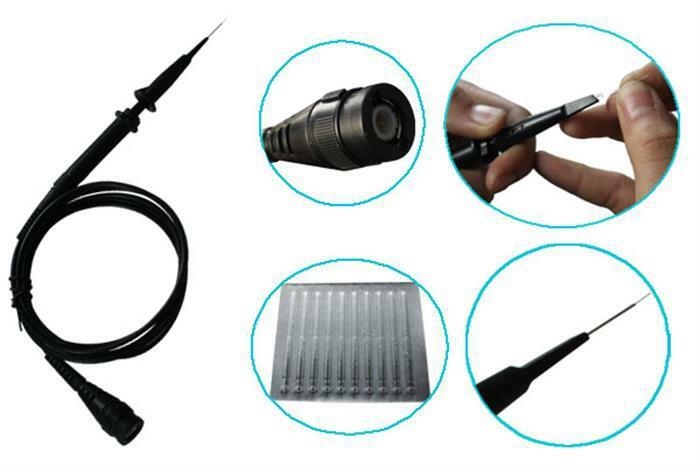 It is the only one that is able to promise to be effective at one time. 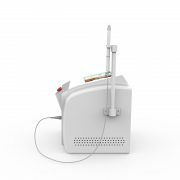 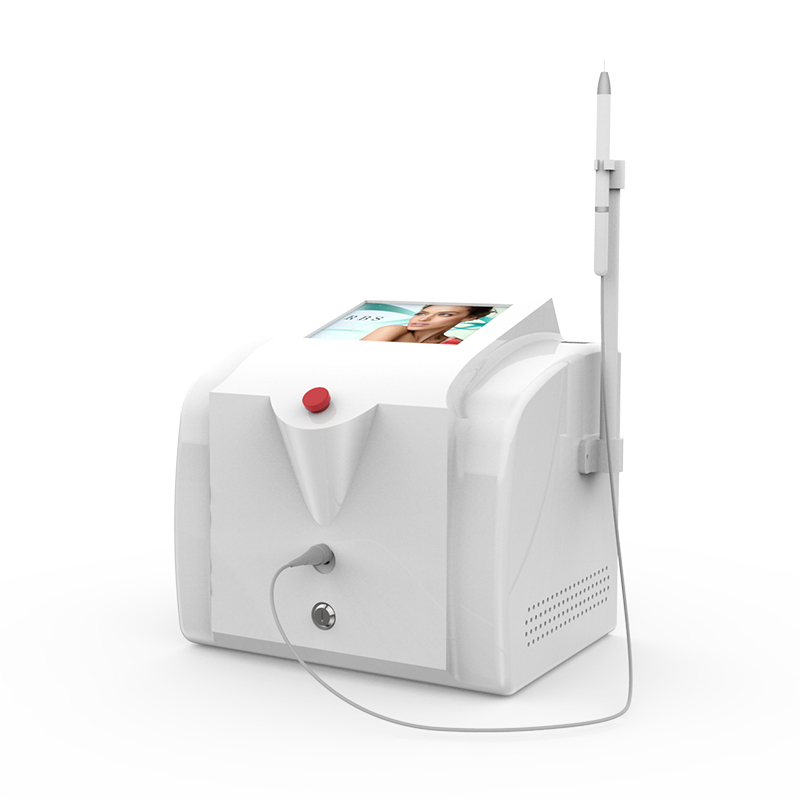 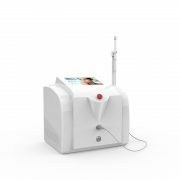 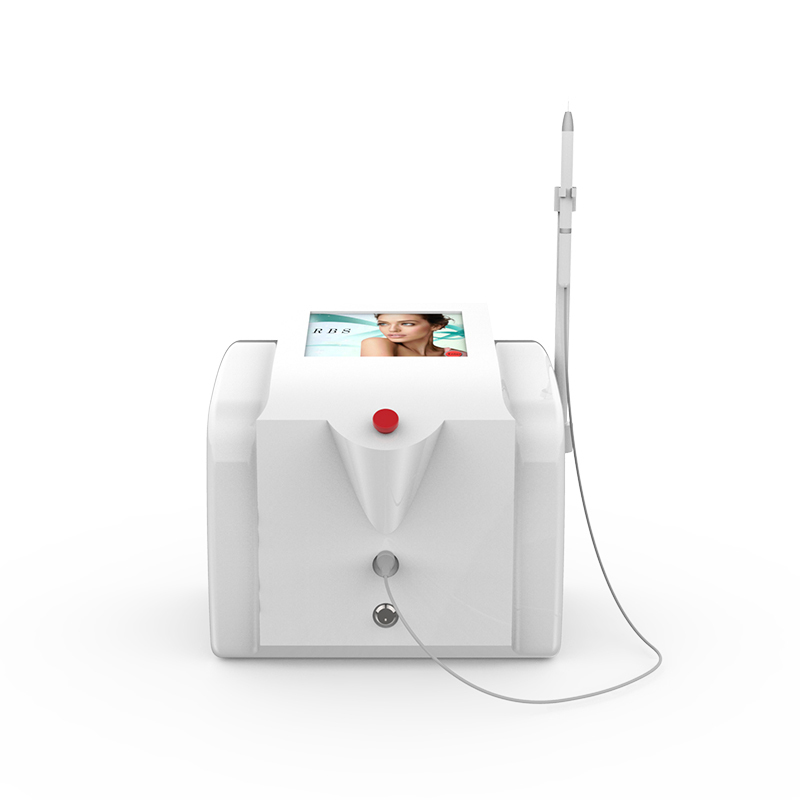 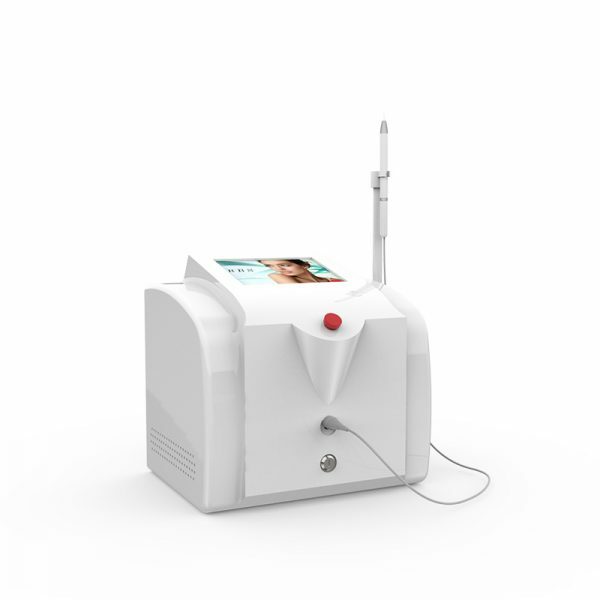 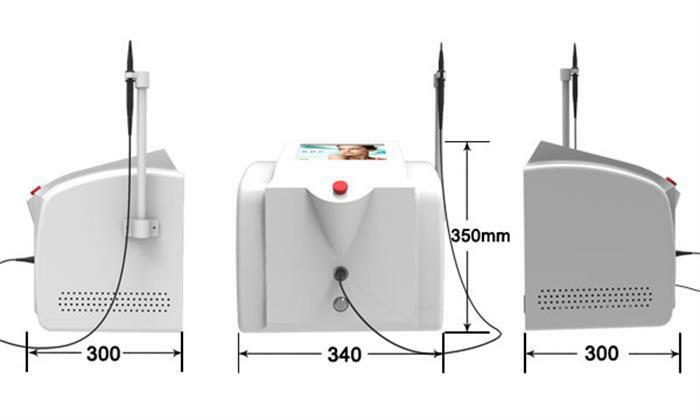 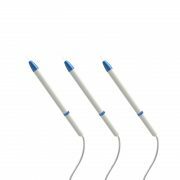 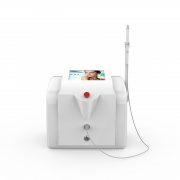 This machine together with soft silk (thinner than hair) adapts high frequency of lightning micro point to create Uhf electromagnetic vibration instability to Smash the hemoglobin within 1/100s, which means we can use this machine to wipe out anti redness. 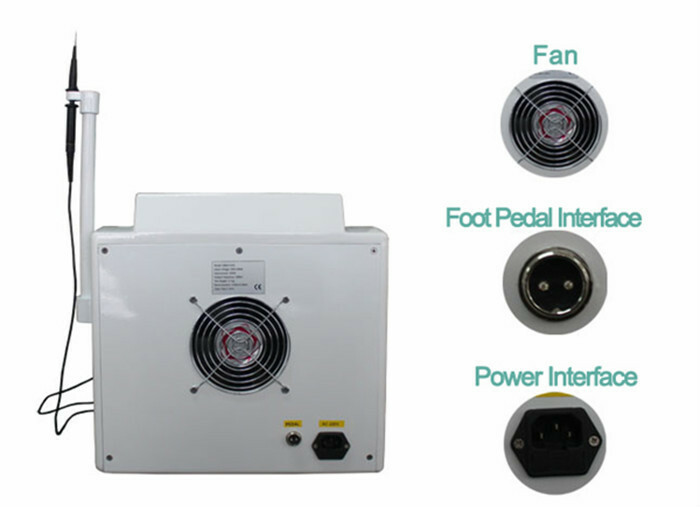 It’s miracle effect is beyond other machines’. 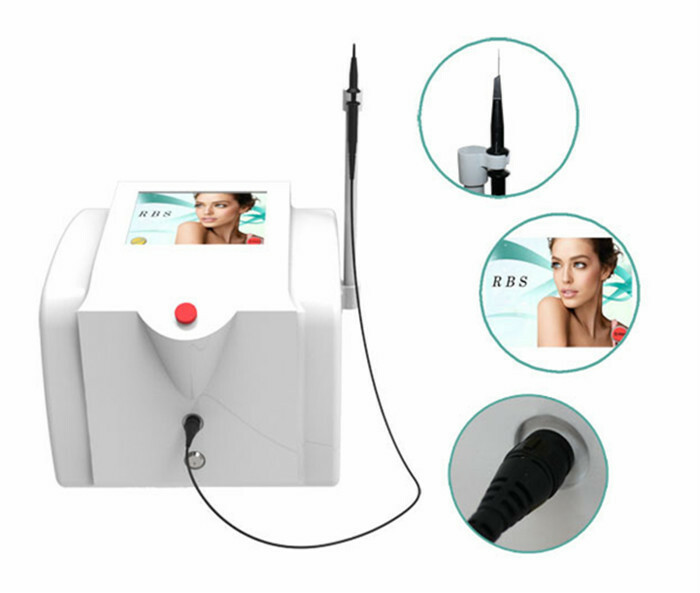 This machine will take the place of conventional RBS machine, E-light, Laser as well as blocking instrument and bring a totally new revolution of global beauty techniques.